The trailer for Heart of Now comes just after we had the Red Band Trailer. 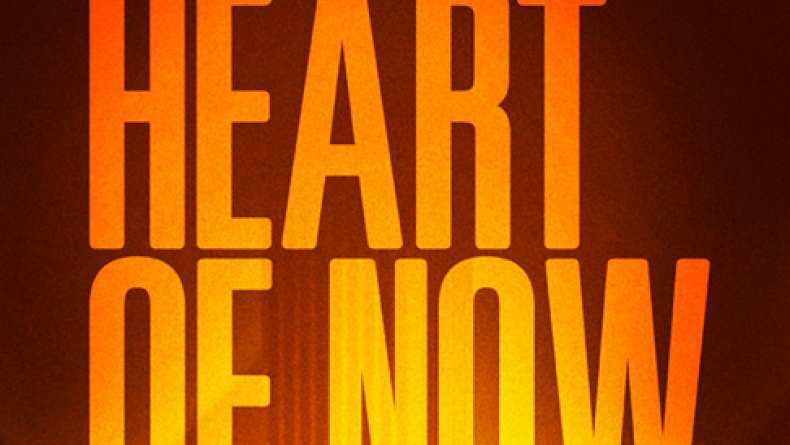 Heart of Now concerns a young woman (Marion Kerr) with a profound longing for a sense of family. Devastated by her boyfriends sudden withdrawal from their relationship, Amber is whisked across a contrast of urban, natural and emotional landscapes. She confronts the deeper issues at the very heart of her suffering, and finds transcendence in a brief moment at the very heart of now. Using the screenplay as a guide, the filmmakers and principal cast will collaborate to organically shape the characters during the rehearsal period. We endeavor to explore the story in the moment through guided improvisations.